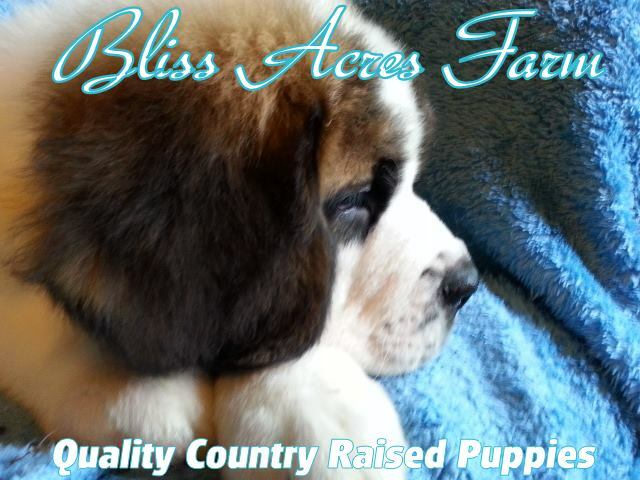 Q: Are your puppies purebred and registered? A: Yes, all of our puppies are purebred, and are registered by AKC (American Kennel Club). You will be provided the litter registration papers when you bring your new puppy home, or by US Mail if air travel is required. Once you have brought your new puppy home and selected a name for it, it is the new owners responsibility to follow-up and send in the registration papers to the Registered Kennel Club in order to complete the puppy's registration. If your puppy is not registered by his/her 1st birthday then there will be additional fees charged by the kennel club for late registration. The new owner is responsible for the registration fees. Registration fees range from $30-$50 depending on which registration package options you select during the registration. MasterCard™ and Visa™ credit or debit cards by using Google Wallet. MoneyGram instant transfers. This service is available online at www.moneygram.com or by going to the money center at your local Wal-Mart. Wal-Mart™ to Wal-Mart™ instant money transfers. We do not accept any out of the country transactions. A: Yes, we do offer airline shipping within the Continental U.S.*, Canada*, and Puerto Rico. Shipping cost must be paid to us in full, prior to shipping services rendered. All shipping costs are non-refundable. We will take care of all the arrangements for you and you will be provided an appointment time to pick up your new puppy from your nearest major airport that is available. Oklahoma is one of the largest live animals shipping areas in the country, so flights are very limited. Once we receive payment for the puppy and the shipping costs, we will start calling the airline to book the soonest available flight. This can range from 2-10 days depending on the availability of our departing city, and the available flights at the destination city. We normally use Delta Airlines®, United Airlines®, and American Airlines® for our puppy shipments as they have temperature controlled cargo cabins for the pets, they do not have flight restrictions for the forecasted temperature, and they are superior in handling precious pet cargo. *An additional fee may be charged for shipping services to remote areas such as Canada, Montana, North & South Dakota, and other smaller airports. * Some U.S locations have limited cargo flight services available and may result in an additional flight cost. Please contact us for more information and a rate quote.